Former WWE wrestler Rey Mysterio Jr child Halloween costumes. 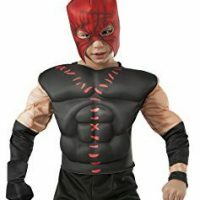 This Halloween costume kits comes with a muscle inflated chest to make your child look more like the real Rey Mysterio Jr. You also get a Rey Mysterio Jr face mask, a pair of gloves, and the pants you see pictured in the photo below. There are other costume kits to pick from below as well. Take a few moments to scroll down to see everything. 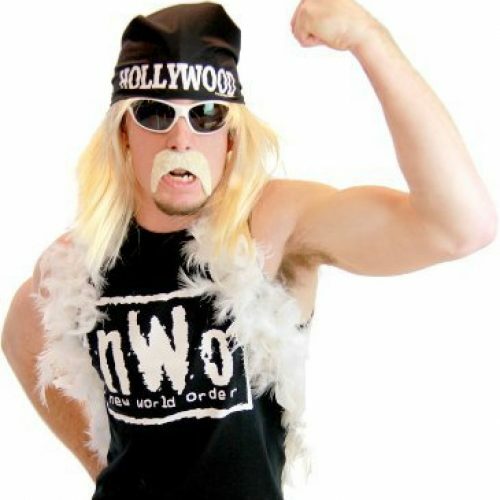 Any pair of sneakers should work fine with this costume kit. 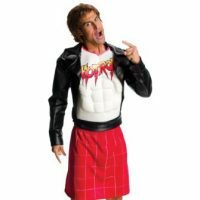 But if you really want to look authentic there are black wrestling costume boots available too. 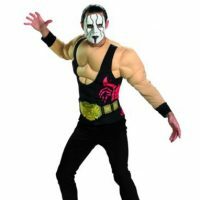 It’s easy to dress up as former WWE Superstar Rey Mysterio Jr this year for Halloween. 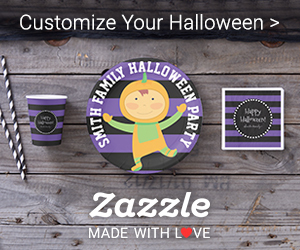 While this costume kit is designed and marketed as a Halloween costume, it would also work great for playtime. 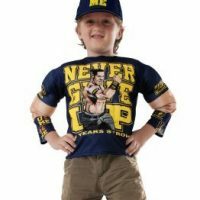 It’s available in 3 children sizes – small, medium, and large. Order yours today. Here are other Rey Mysterio Jr. costumes, pants and masks. 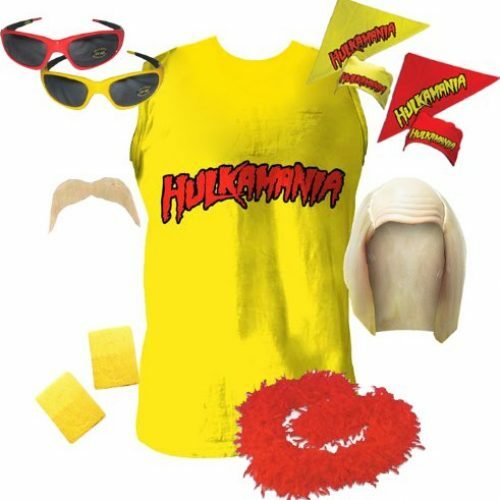 A child could create his own Rey Mysterio Jr costume from any of these items. 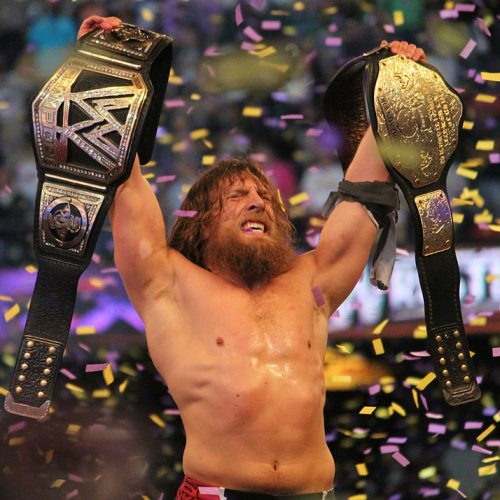 Do You Like To Comparison Shop? 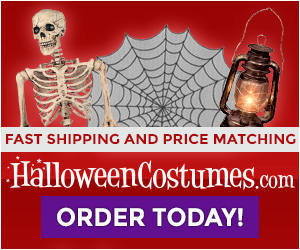 Check out the other popular online retailers who specialize in Halloween Costumes. Each site offers something unique for you to consider when purchasing a Rey Mysterio Jr. Halloween costume. 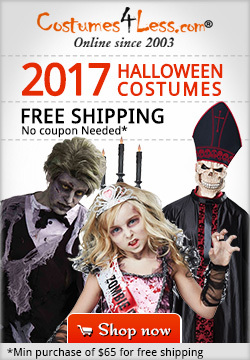 Maybe it is free shipping, or a lower price, or both! Check each site before you order. You might save a few bucks!